Whether you’re buying for your office social media manager or someone in your life who’s all about the tweets and the posts. These gifts make the days spent arguing with people online and fielding their stupid questions just a little bit easier. 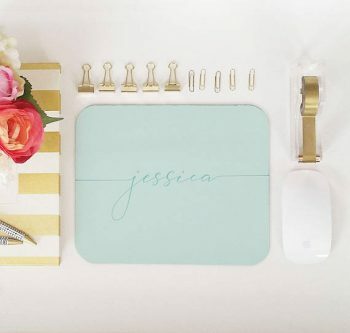 Having something personalized at the office can really make your day brighter. A fun mousepad is always welcomed, but something with their name on it takes things to a whole new level. 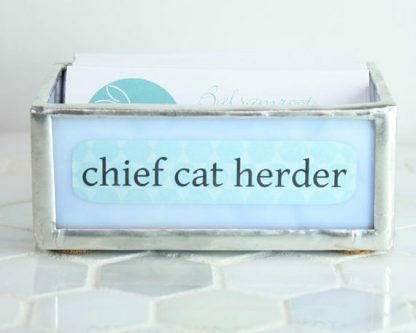 If they have a sense of humor (and anyone who spends that much time on the internet needs one) and need a place to display business cards, this is the best gift choice. 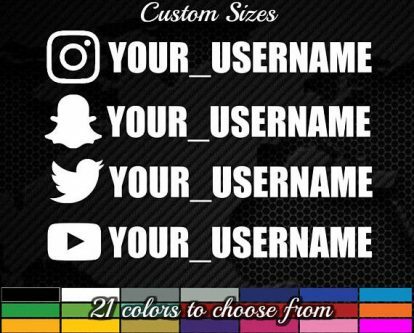 Get the social media manager decals of their social media account handles so they can encourage people to follow them. These are great for laptops and even vehicles. Something fun to keep in their office, maybe, or a great thing to (ironically?) post on social media. What’s cool is you can customize all the info on it. Who wouldn’t want to move up in their career? 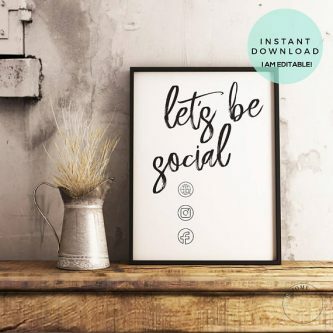 This book has advice for a social media manager to improve and earn a higher income. It’s great for freelancers, too! It’s a great conversation piece and message. 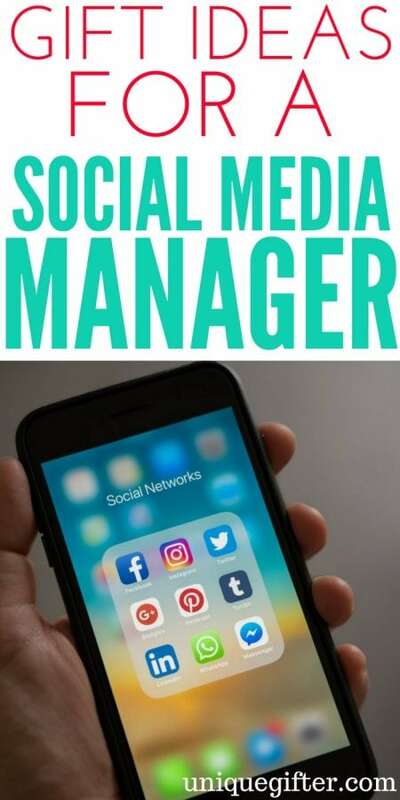 Instead of worrying about your social media presence, hire a social media manager! You know, like the person wearing this shirt. If you’re spending hours every day in your office it makes a huge difference to dress it up and make things more personal. Wall art is a great way to do that. 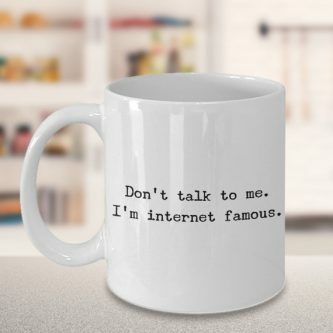 Maybe the person you’re shopping for manages a really important social media account, or maybe they just want to use this mug ironically. Either way, it’s funny. It’s probably the best advice you can give someone who spends a lot of time on social media, especially someone who’s entire career depends on making a good impression. Practical items that people use everyday make great gifts because you know you can’t go wrong. 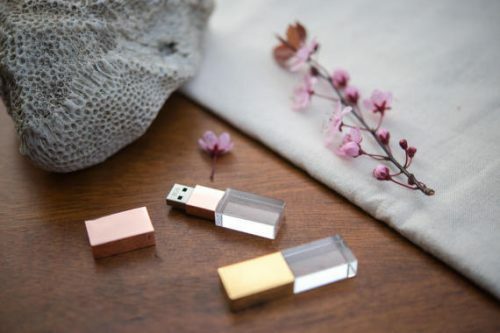 Instead of getting a plain USB stick, though, opt for something more fitting of their personality like this pretty choice. Who says you can’t learn anything, or inspire anyone, using social media. This calendar has positive resolutions collected from social media. It’s practical but also minimalistic. 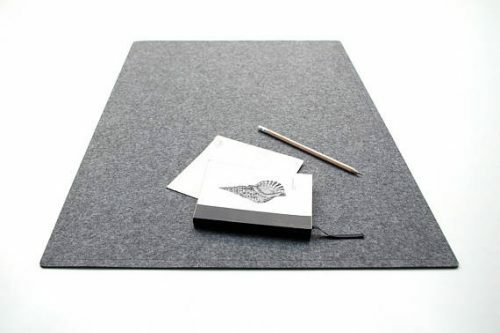 This desk pad comes in multiple colors and is great for setting your laptop on or using as a mousepad/writing area. Not every message can be delivered via a Tweet but that doesn’t mean you can’t try! It will be obvious who put up these sticky notes. 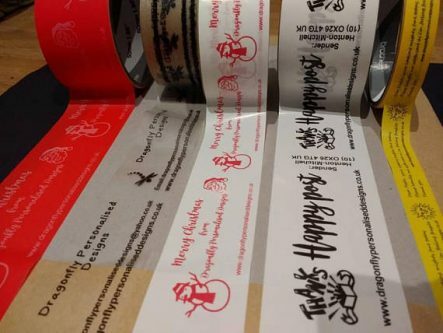 There’s so many ways washi tape can be used. Use it as regular tape, or add it to other things for a splash of color. This pattern has some popular social media logos on it. It may be too short but sometimes it’s really, really tempting. 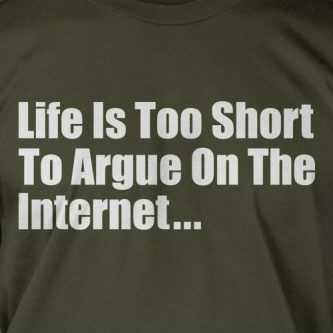 Just say no to wasting your life arguing with strangers on the internet! Offices can be so clinical and boring. 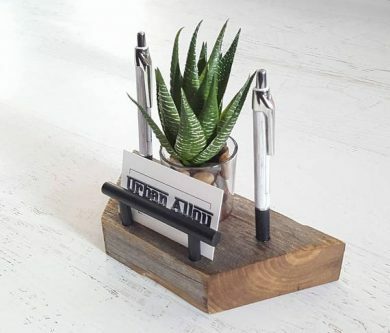 This reclaimed wood pen holder brings some of the outdoors in with a place to plant a succulent. Sometimes you need a #paperweight on your desk. So why not make it a paperweight shaped like a social media’s favorite trade secret: the hashtag? 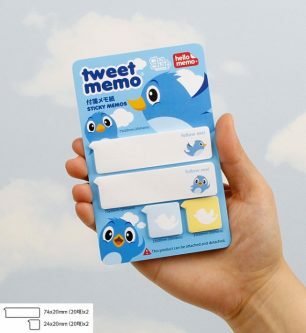 In order to be an effective social media manager you have to be organized. 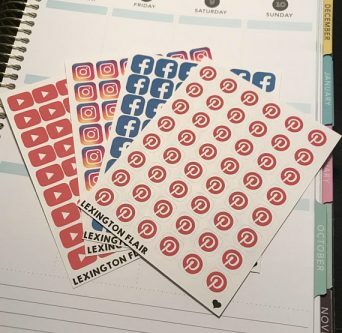 These cool social media stickers are a great way to plan your posts in your paper planner or calendar. Or you can just stick them around for fun! Bake up a nice batch of social media themed cookies for the social media planner you have in mind. Or just give them the cookie cutters and a pack of cookie dough for a fun gift. 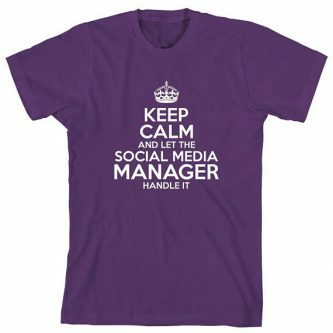 For someone who loves their job as a social media manager! 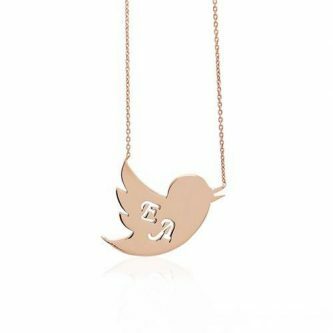 This solid gold engraved Twitter bird is a beautiful, elegant gift. Social media managing isn’t as easy as it sounds like so recognizing someone’s profession is a great way to show that you care about them. 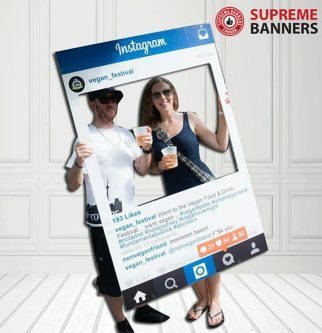 Now don’t forget to follow us on social media for more unique gift ideas!